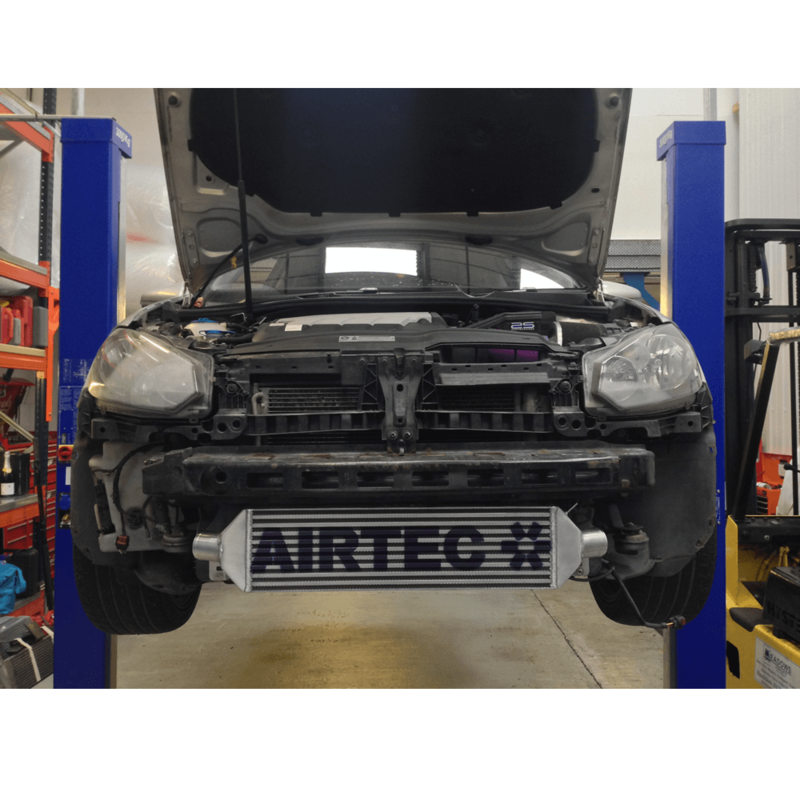 AIRTEC has added a great addition to its growing range of performance intercoolers, in the way of this upgraded intercooler for the VOLKSWAGEN, Golf Mk6, 2.0-litre Common Rail diesel. The Common Rail 140 Diesel engines from Volkswagen are fantastic engines and a vast improvement over the earlier PD140 engines in terms performance. 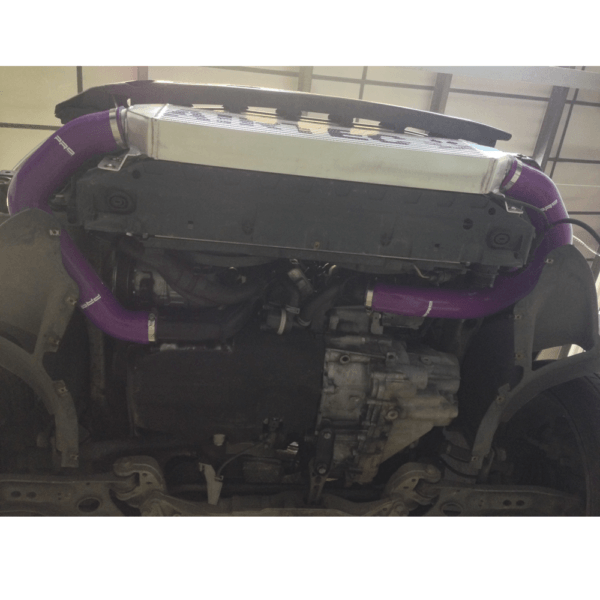 Please note: This intercooler will only fit the 2.0-litre CR engine and not the PD engine. 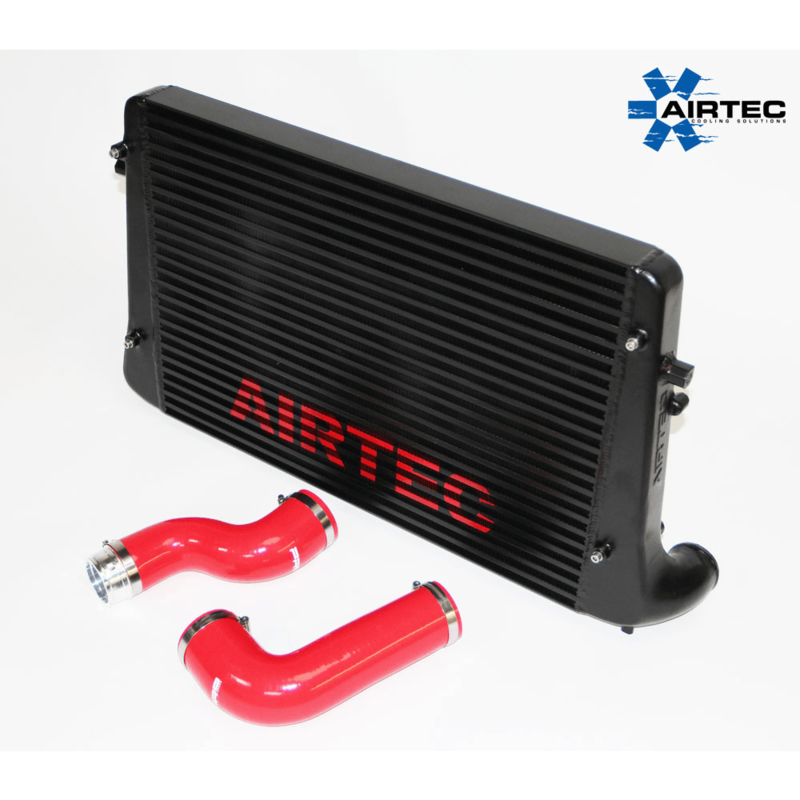 AIRTEC has now added a great addition to its growing range of performance intercoolers, in the way of this upgraded intercooler for the VOLKSWAGEN, Golf Mk6, 2.0-litre Common Rail diesel. 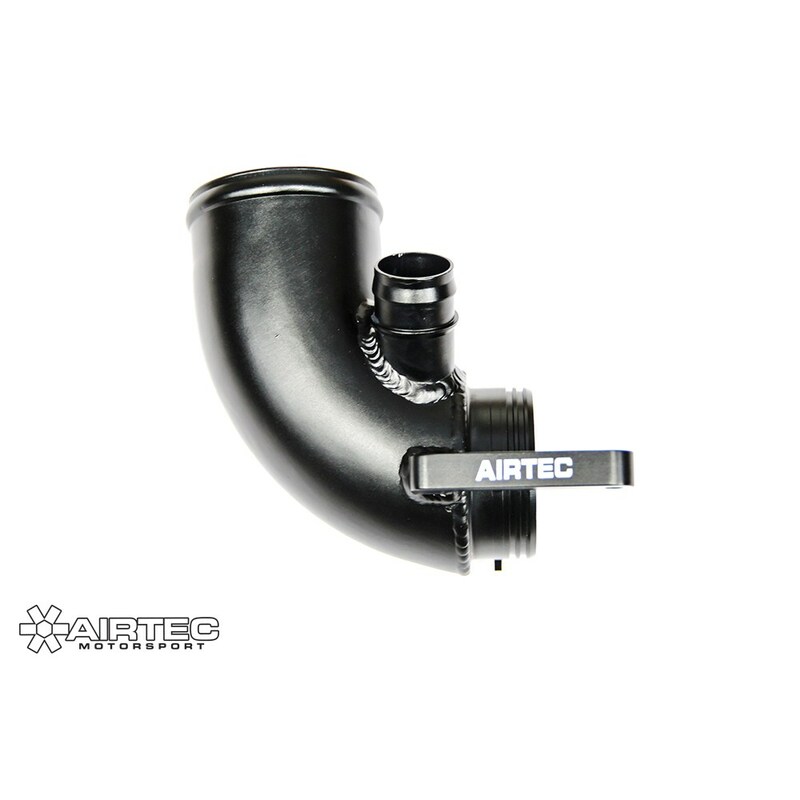 High quality silicone hoses which means better flow inside the pipe work, finished stainless jubilee clips. Fitting Instructions and all required fixings. Proven power increases for fast road & track. 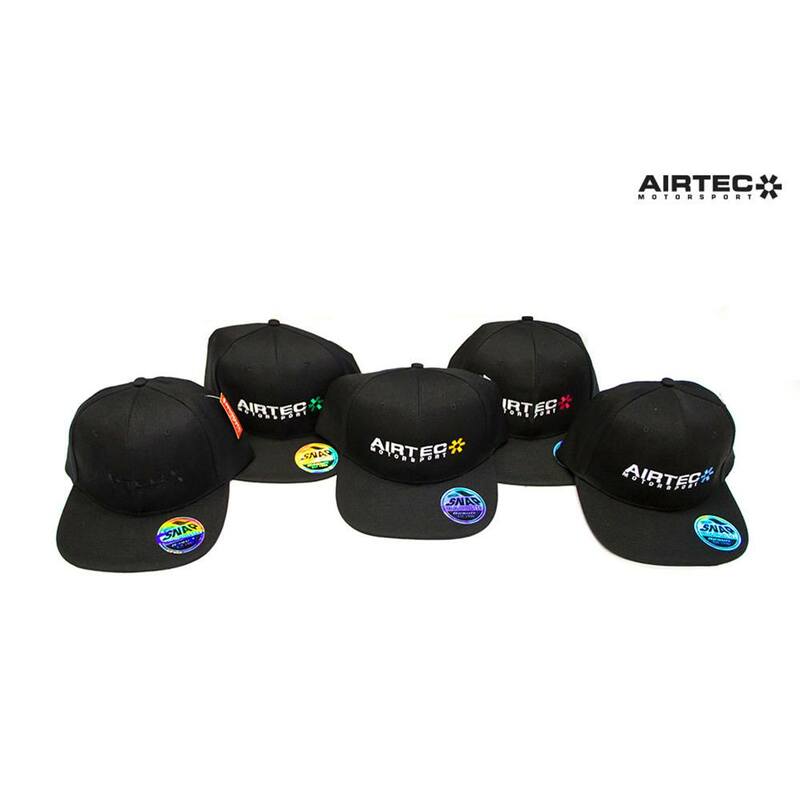 Available in Satin Black or Natural Silver. 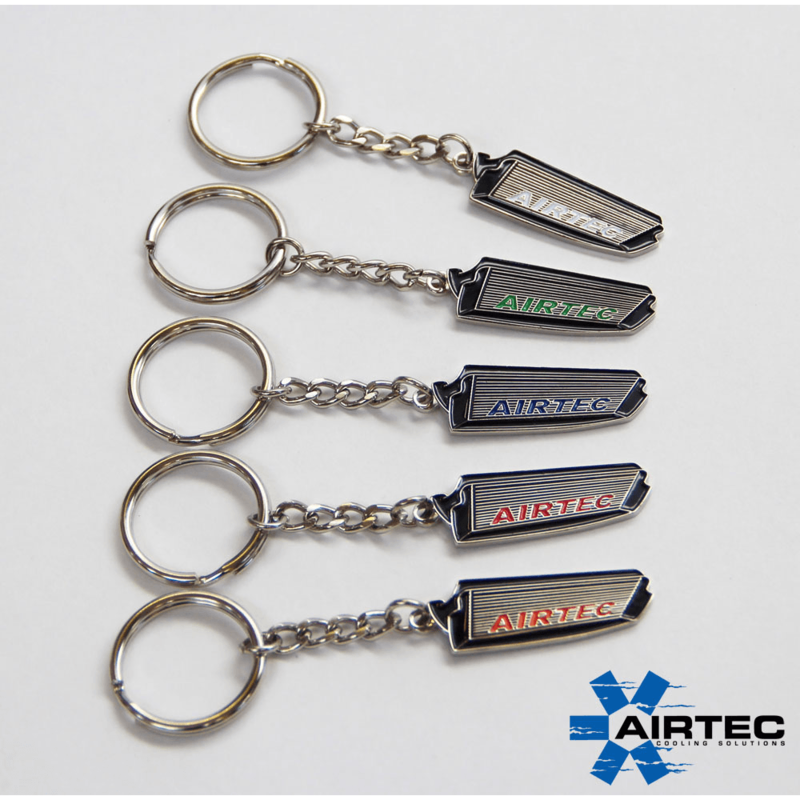 AIRTEC 3 year unlimited mileage warranty. 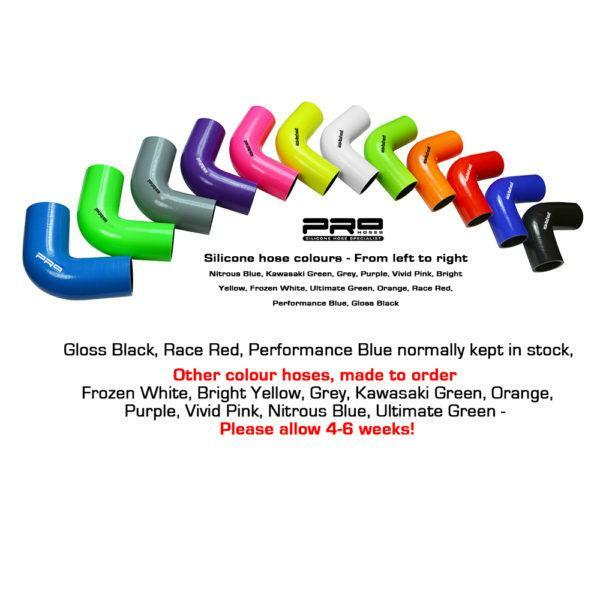 Fitting will take 2-4 hours depending on mechanical skill. 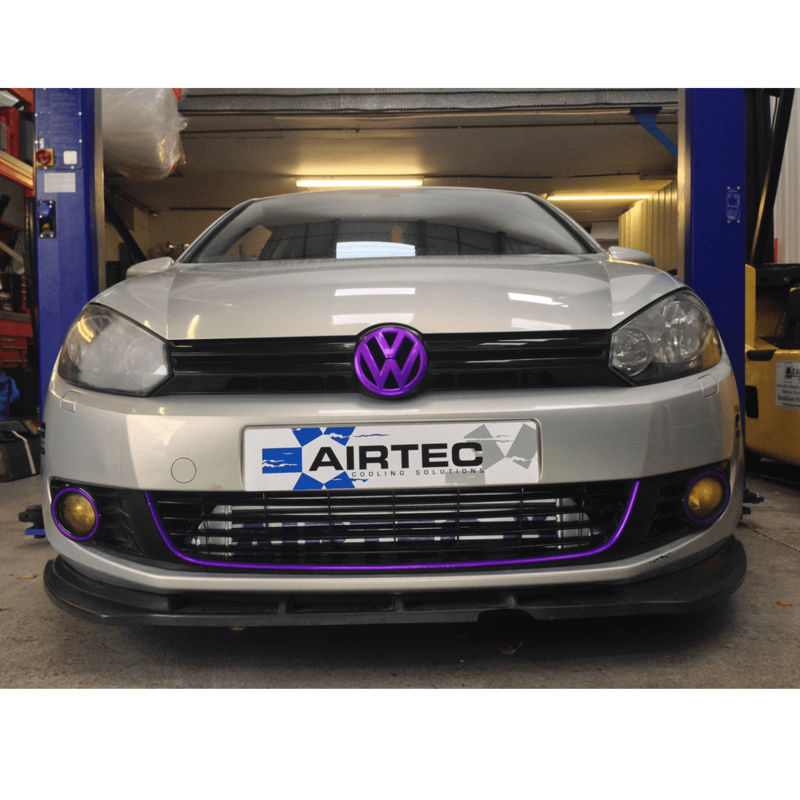 Fits all Mk5/6 CR140 Golf. This is essential for hotter climate countries.